Volkswagen Amarok and Ford Ranger. Photo: Mark Bean. 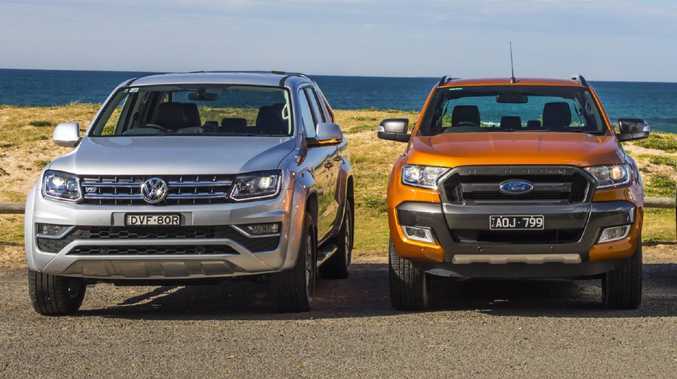 THE Ford Ranger and Volkswagen Amarok will join forces to take down the Toyota HiLux. The makers have just announced a new US-German partnership to develop the next-generation Ranger and Amarok and a range of commercial vans. Ford and Volkswagen expect the dual-cab ute to hit the market by 2022. This should provide a big boost for VW Amarok which is currently only the ninth best selling dual-cab in the ute in the country. The alliance also opens the door for numerous possibilities including an off-road Amarok similar to the current Raptor or a Ranger equipped with VW's 3.0-litre V6 turbo diesel (190kW/580Nm) which is currently the most powerful in its class. According to VW boss Herbert Diess, the alliance aims to boost the profitability of both brands with the ability to adjust rapidly to market demands and reduce development costs. 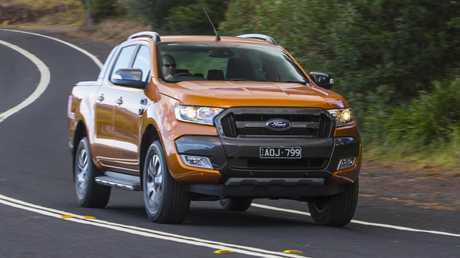 Ford Ranger: Australia’s No. 2 bestseller. Photo: Mark Bean. "Volkswagen and Ford will harness our collective resources, innovation capabilities and complementary market positions to even better serve millions of customers around the world," says Diess. "At the same time, the alliance will be a cornerstone for our drive to improve competitiveness." Ford boss Jim Hackett also promoted the benefits for the brands and buyers: "Over time, this alliance will help both companies create value and meet the needs of our customers and society. It will not only drive significant efficiencies and help both companies improve their fitness, but also gives us the opportunity to collaborate on shaping the next era of mobility." 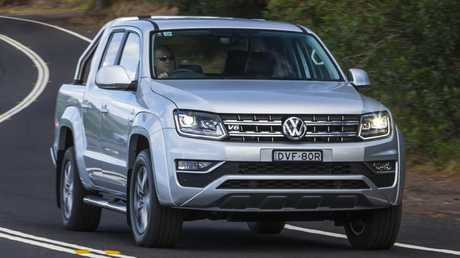 VW Amarok: The 2022 version will share underpinnings with the Ford Ranger. Photo: Mark Bean. Ford is expected to develop the new ute and a medium van while VW will build a city van for the alliance. Ford worked with Mazda to produce the Ranger/BT-50 twins before the relationship broke down - Mazda's mechanically identical ute was a sales disaster selling less than half the rate of the Ranger. Mazda has now teamed up with Isuzu to build its next-gen ute. Ford and VW have also agreed to look at sharing tech for electric and autonomous vehicles.